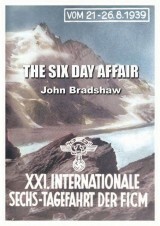 In late August 1939, Hitler’s armies were poised to invade Poland, while in Austria the International Six Day Trial (ISDT) was underway. An account of the Rediscovery, Restoration, Research and Riding of an Ordinary Bicycle from 1988 through to 1991 with Subsequent Thoughts. 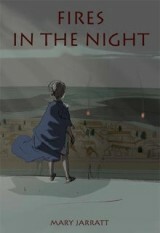 A disparate collection of desperate tales of woe, and occasional subsequent joy. It's actually a totally useless book, but comprised of true accounts of survived disasters collected over many years of attending Rallies, Treffens, Noggins and Trials around the world. 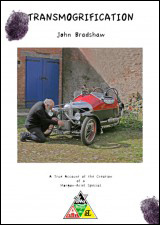 A true account of the creation of a Morgan-Ariel Special. With inspiration and help from friends in the Morgan & Ariel worlds – plus many others – a 3-wheeler has been built in the vintage style out of many parts, mainly from Morgans, Urals and Ariels, hence its name: Muriel. 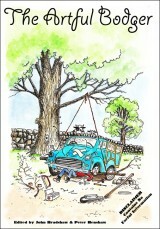 A motoring tale of trials, tribulations, love, war and derring-do. 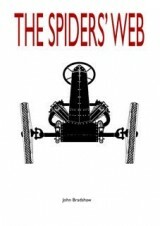 So, it’s a novel book involving Morgan, Ariel, Fairey and diverse other machinery, as well as various MCC events, but also girls & dogs and – well, life really. A fascinating tale that very few people have heard of, brought to vivid life by this new book ­ a rollicking adventure read, and true into the bargain. At last, one of the great untold mysteries of the 1930s has been researched and turned into an eminently readable tale. A significant work. 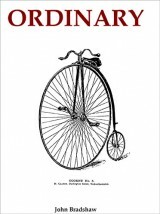 If you have any interest in the history of the bicycle, john bradshaw’s ‘ordinary’ is fairly close to essential reading. 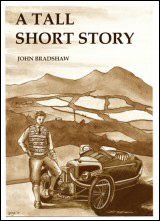 A Morgan-JAP Anthology Out Now! 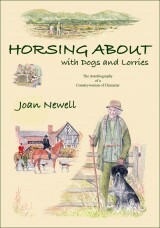 The very special new book by the sadly missed Robin Rew is now out! 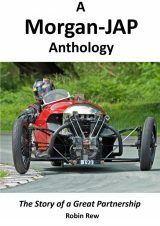 A MORGAN-JAP ANTHOLOGY was first seen at the MTWC’s sprint at Curborough, but will be launched at Morgan’s THRILL ON THE HILL at Shelsey Walsh on Saturday 23rd July. Available now in softback at £45. Large format, full colour throughout, 290pp.